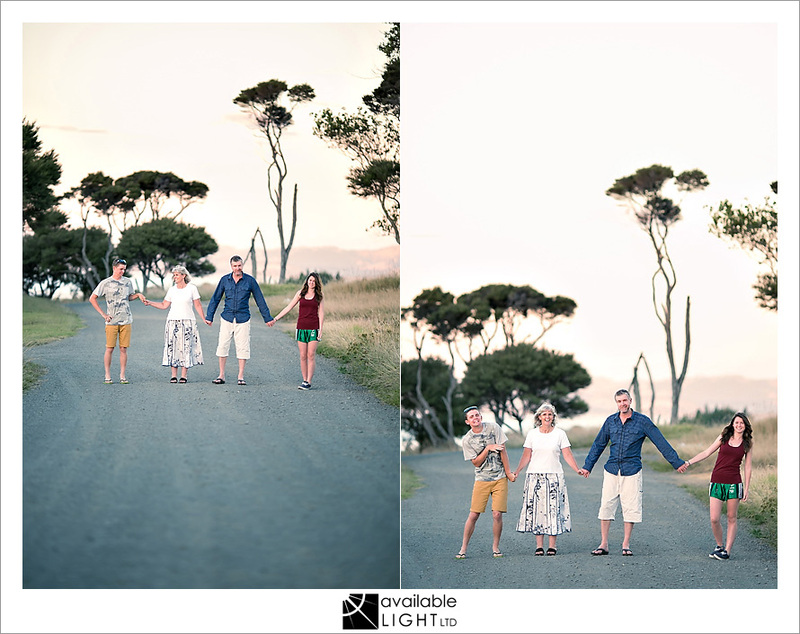 we have been good friends for several years (through church) – and they are just great people to have in your life. 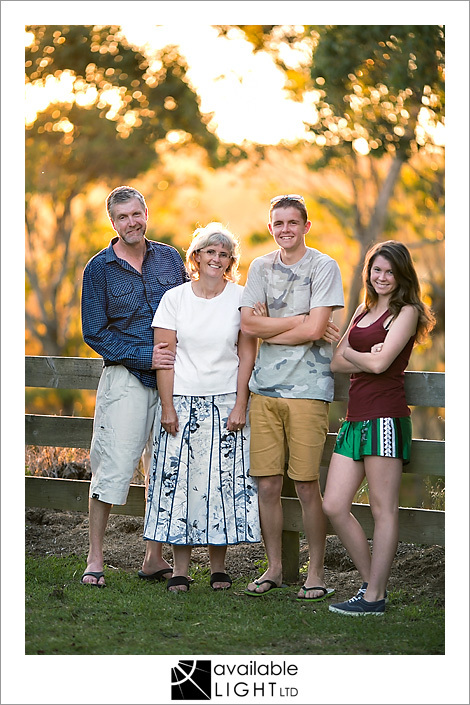 last summer, their son signed up for the armed forces… and he was due to leave for basic training. 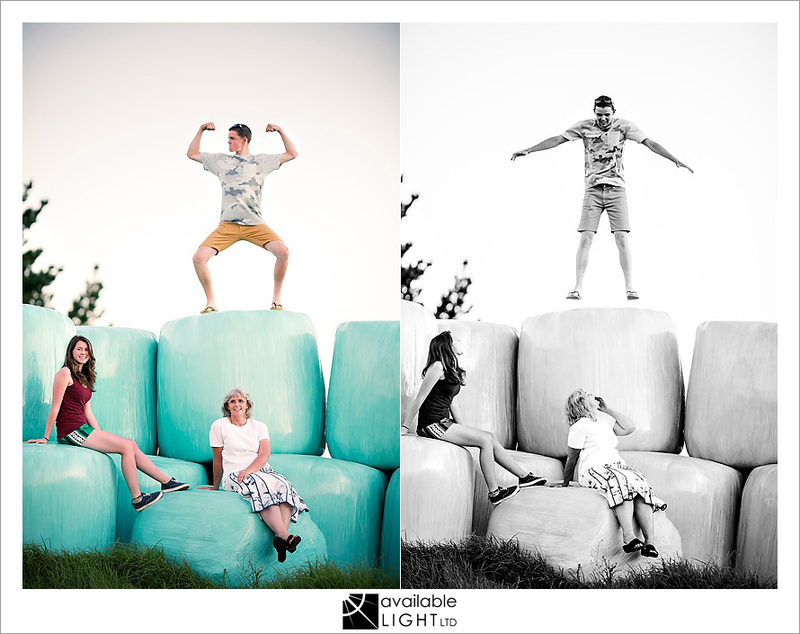 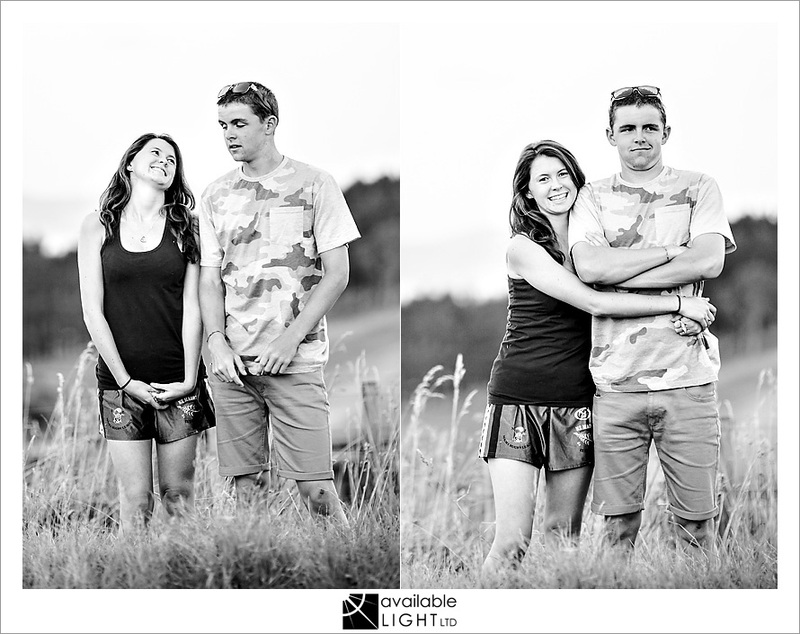 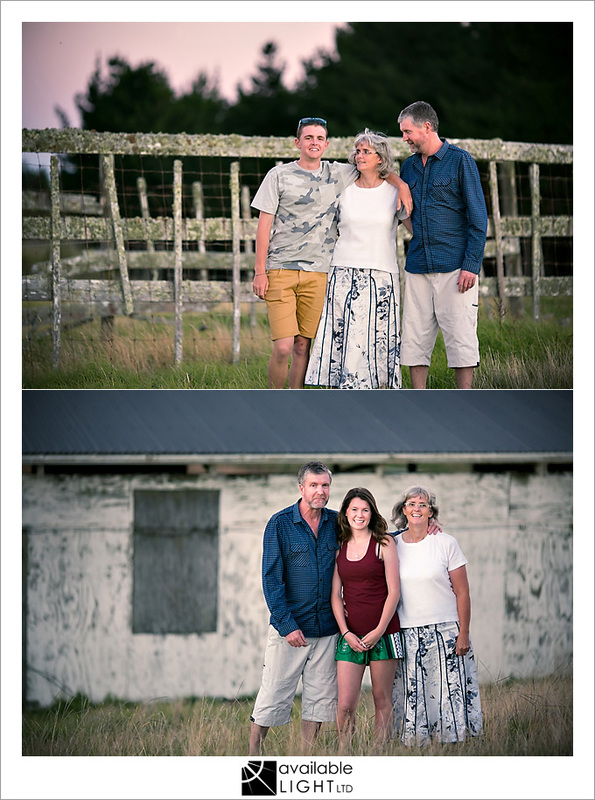 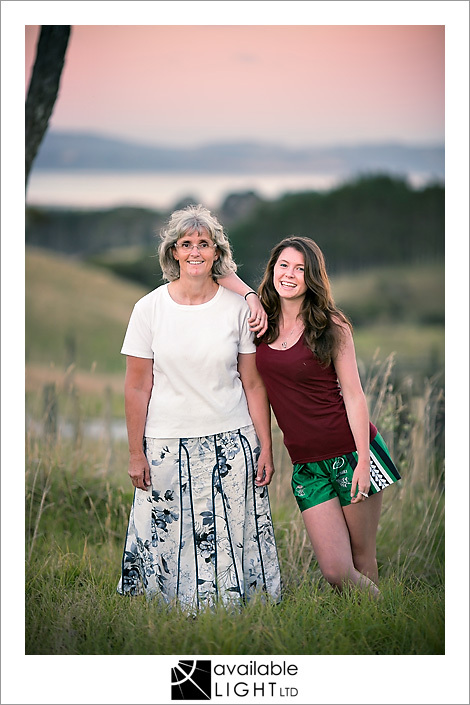 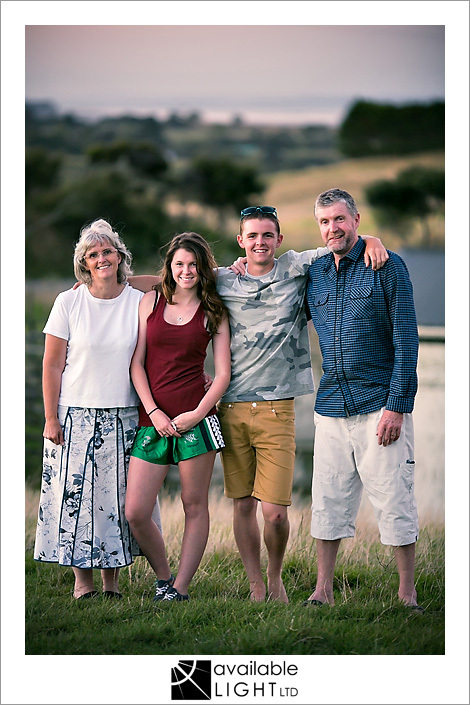 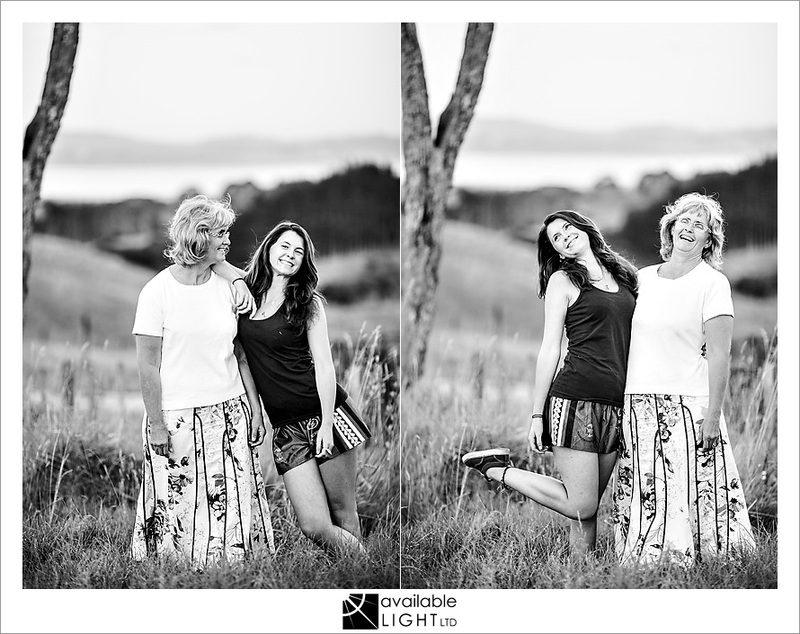 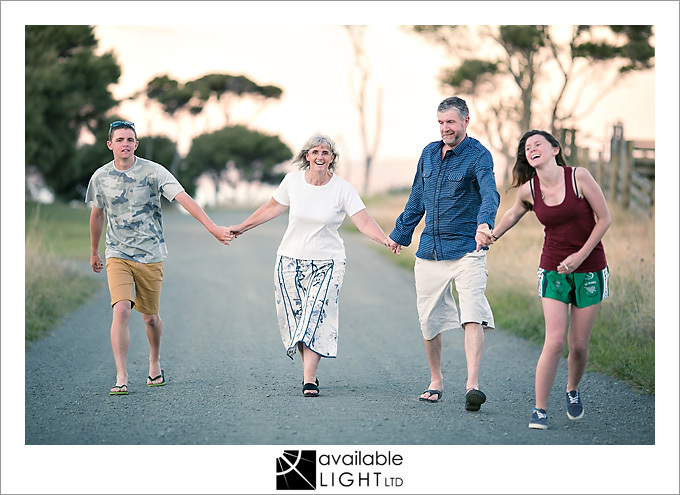 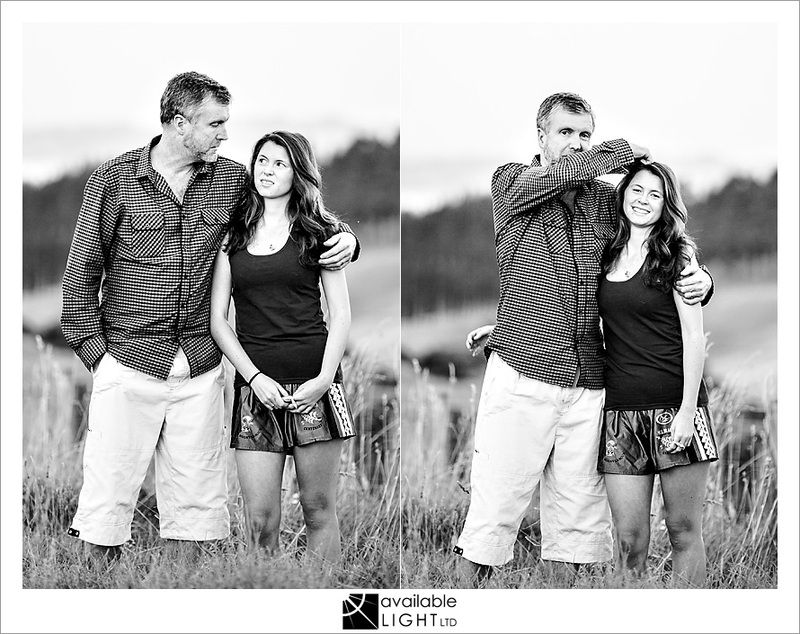 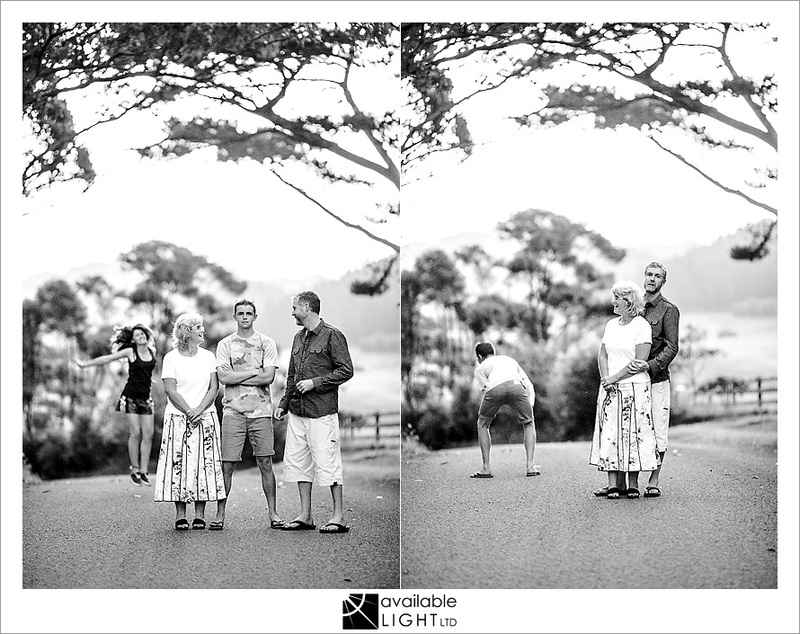 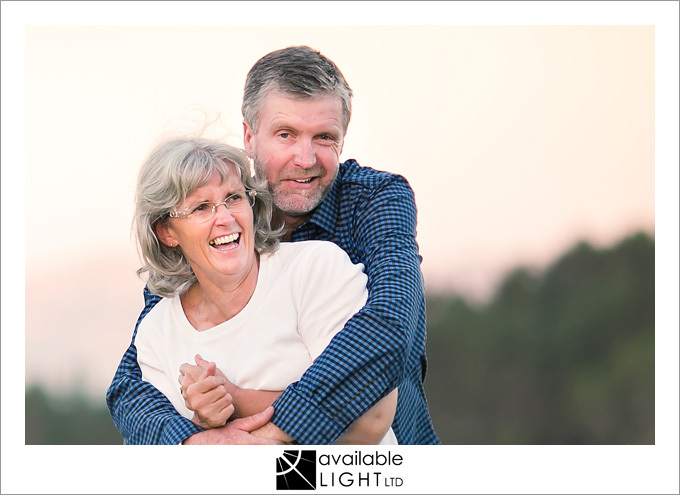 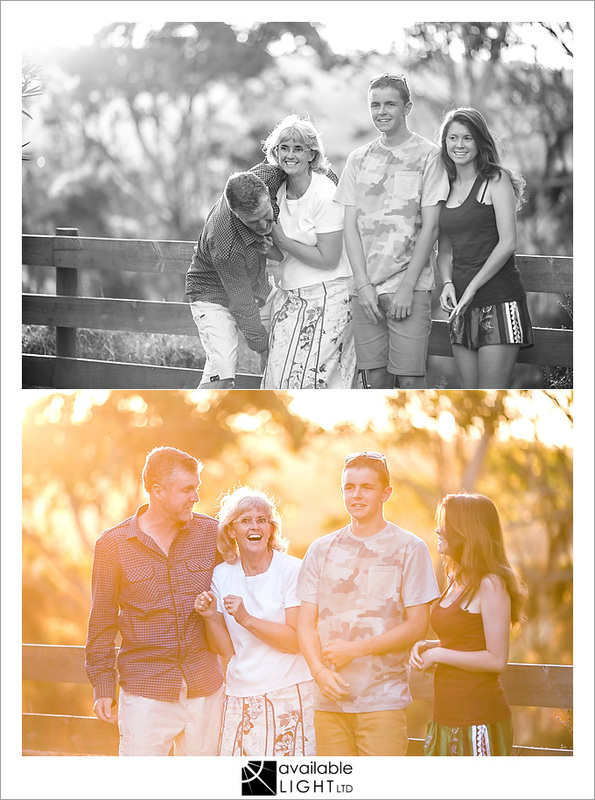 so i wanted to do a family shoot for them before he left – something they’ve never had before. 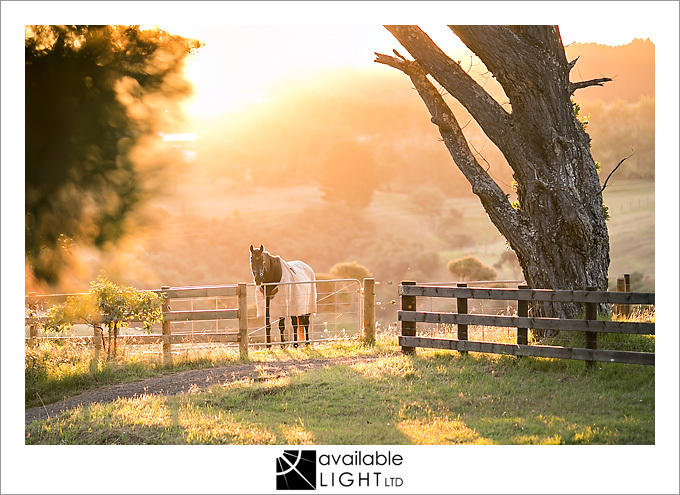 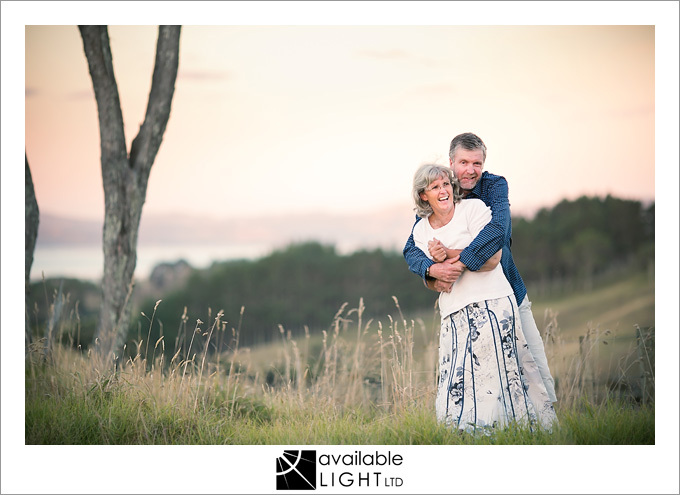 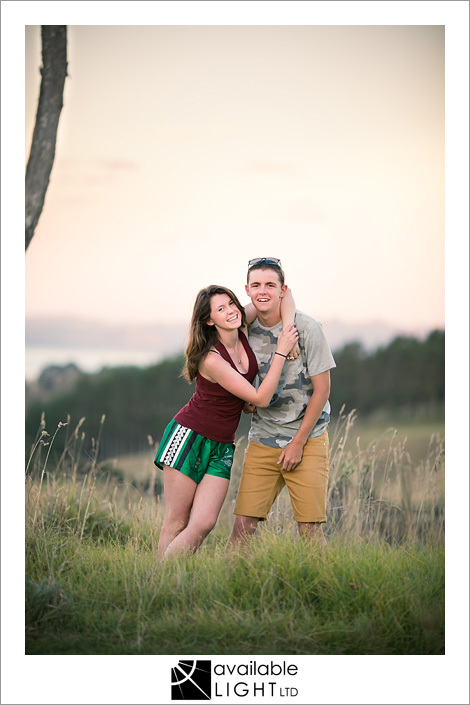 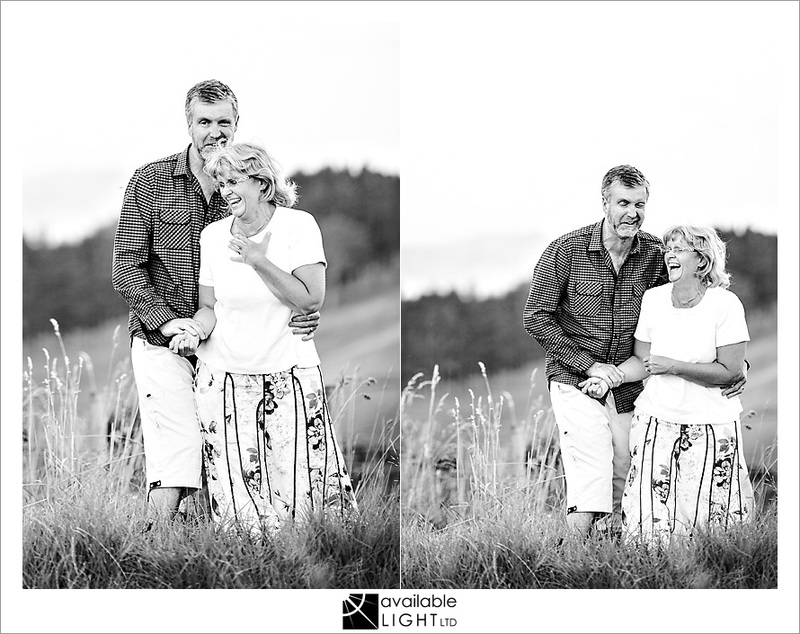 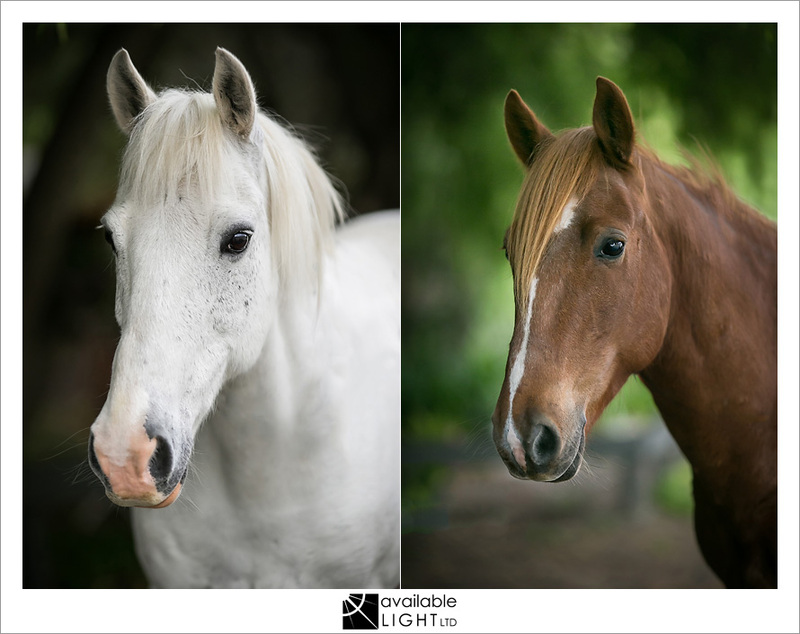 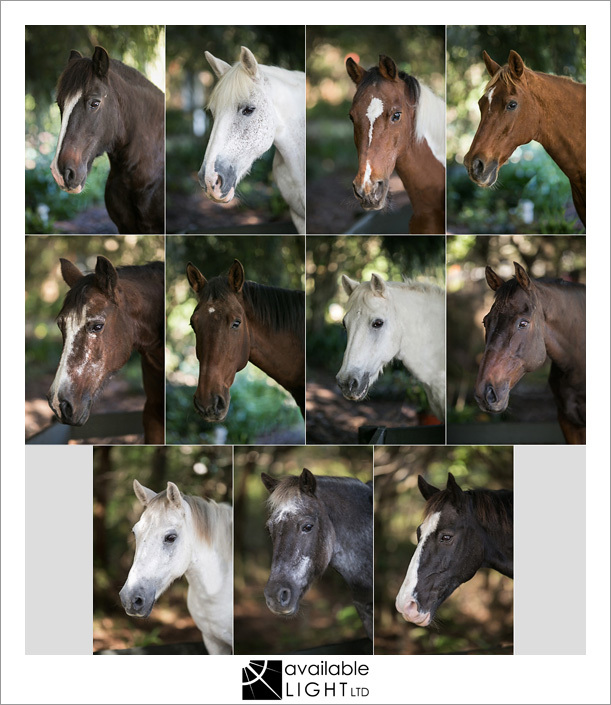 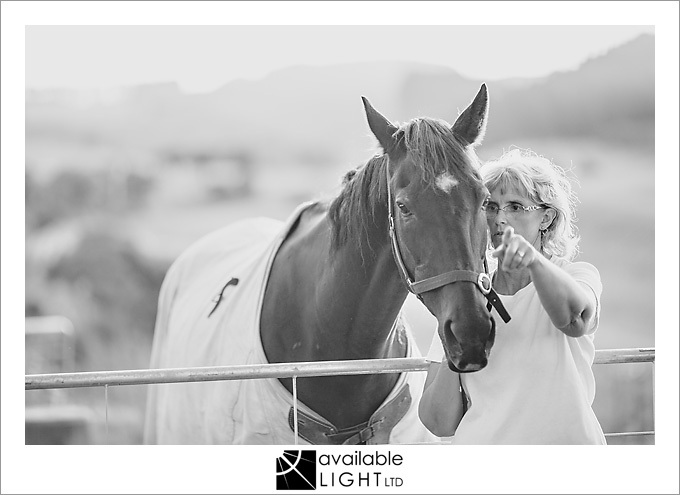 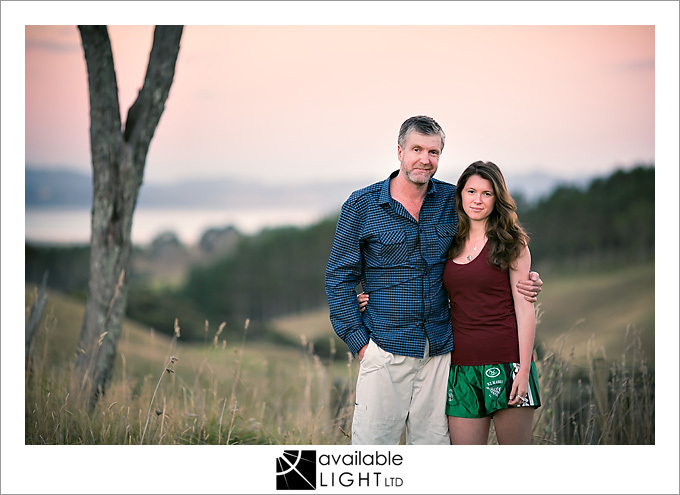 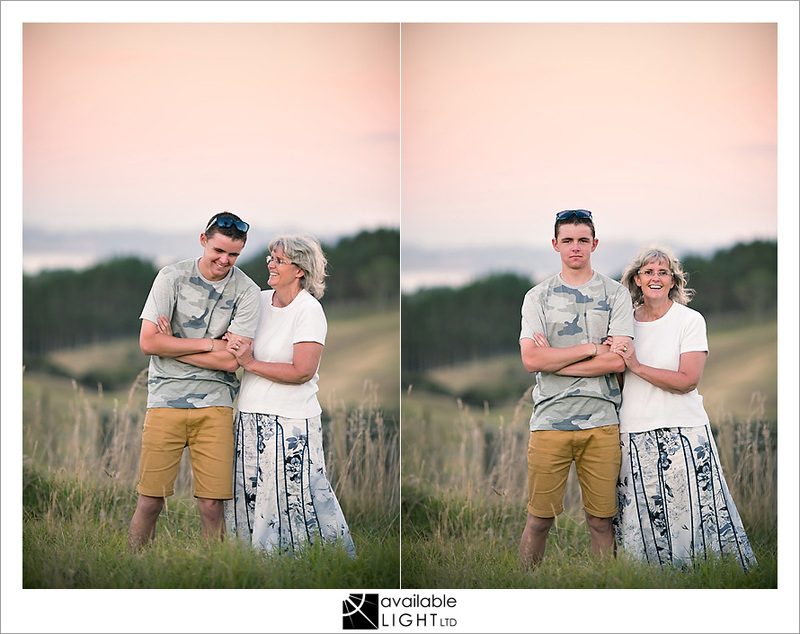 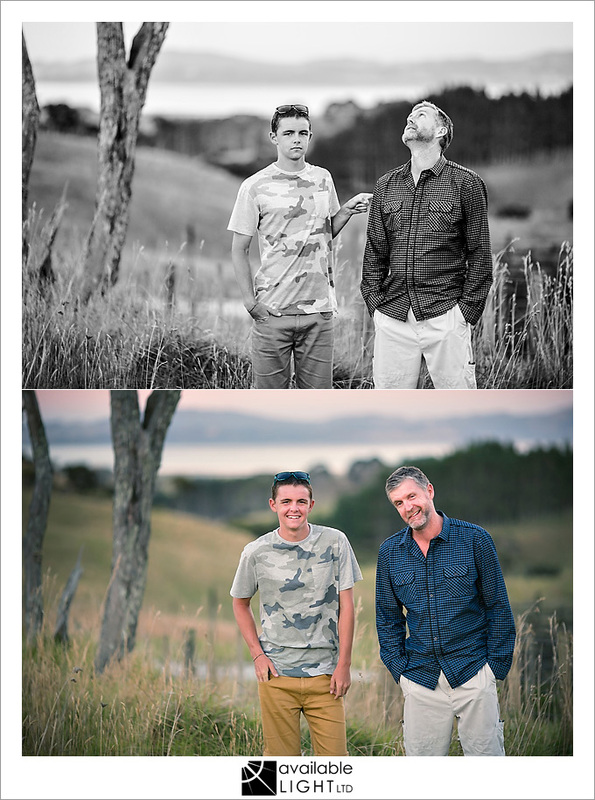 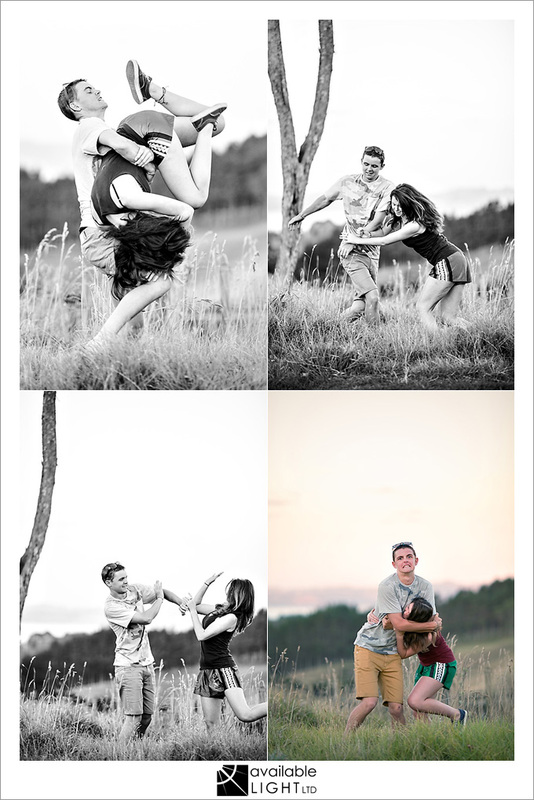 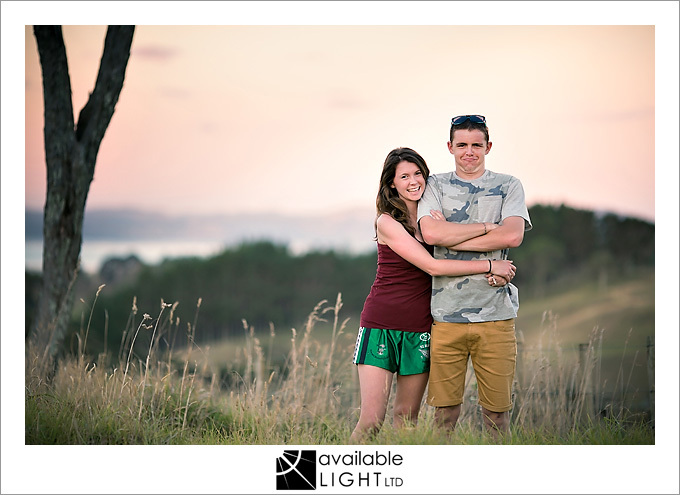 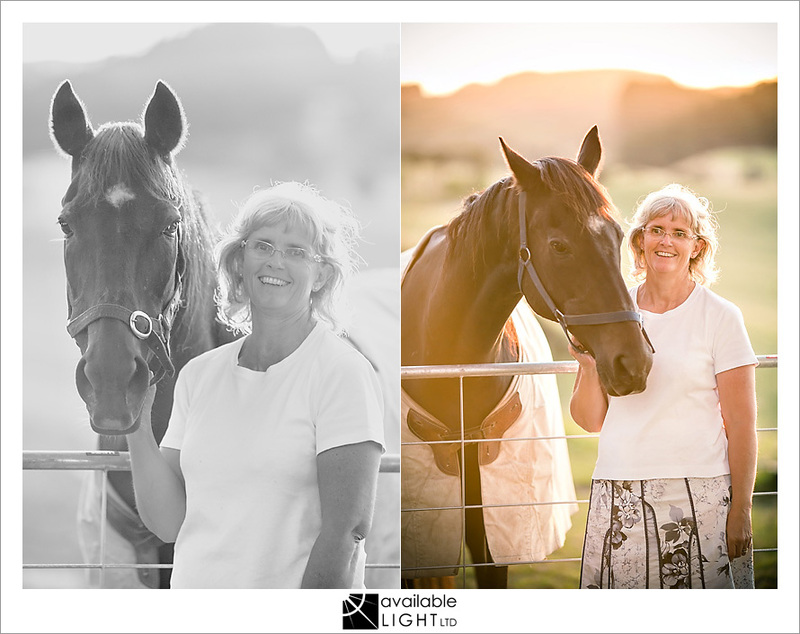 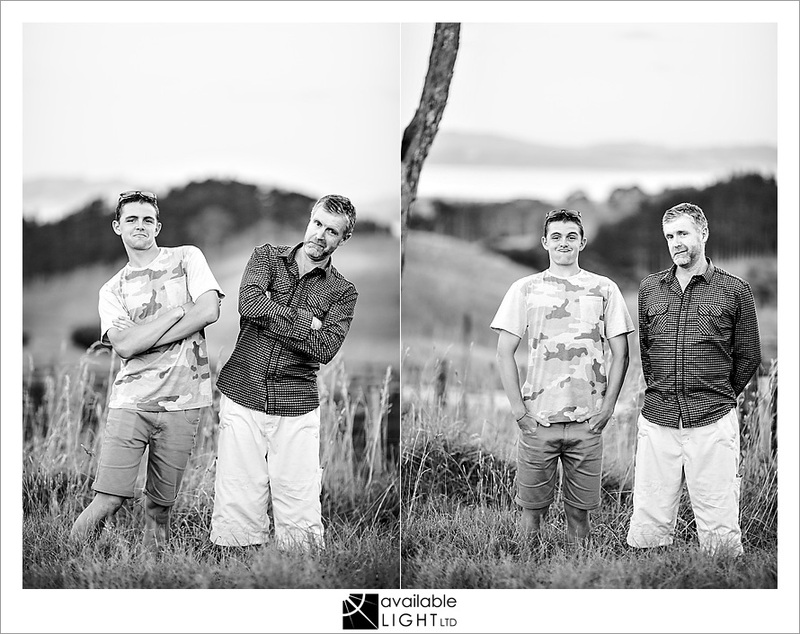 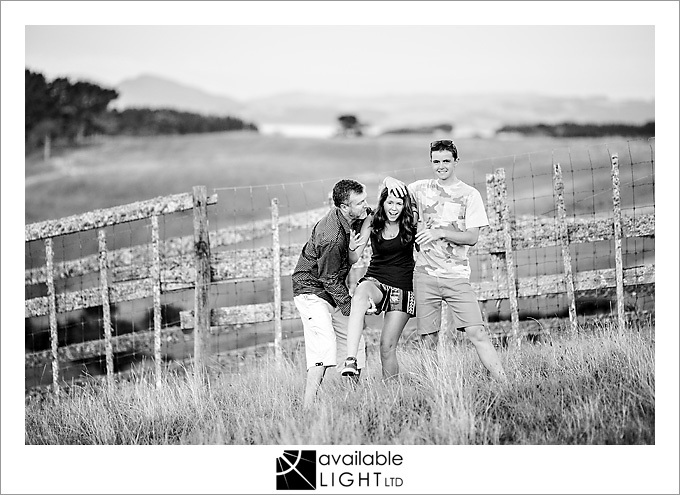 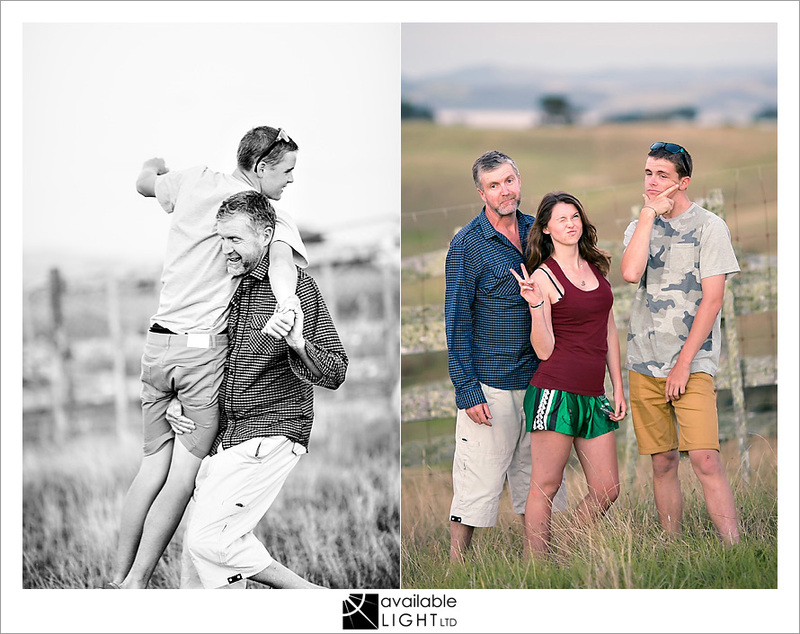 it was SO MUCH FUN – these guys surprised even me with their silly playfulness, and we had a ball mucking around in the sunset-coloured paddocks near their home. 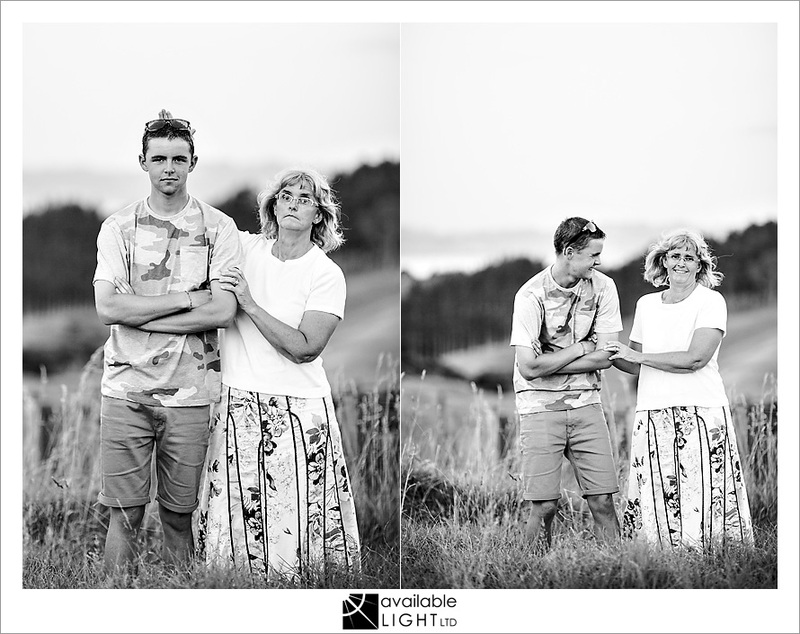 you can see how much they simply enjoy each other’s company – in spite of the normal sibling issues and occasional teenage attitude, these guys are like this *holds up crossed fingers*.